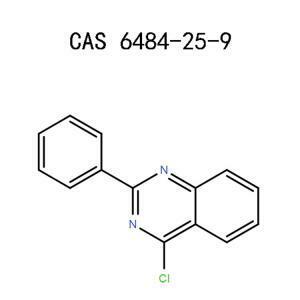 We have the ability to produce, synthesize and manufacture large quantities of 4-Chloro-7-azaindole(55052-28-3) with quality control system under CGMP manufacturing regulations. 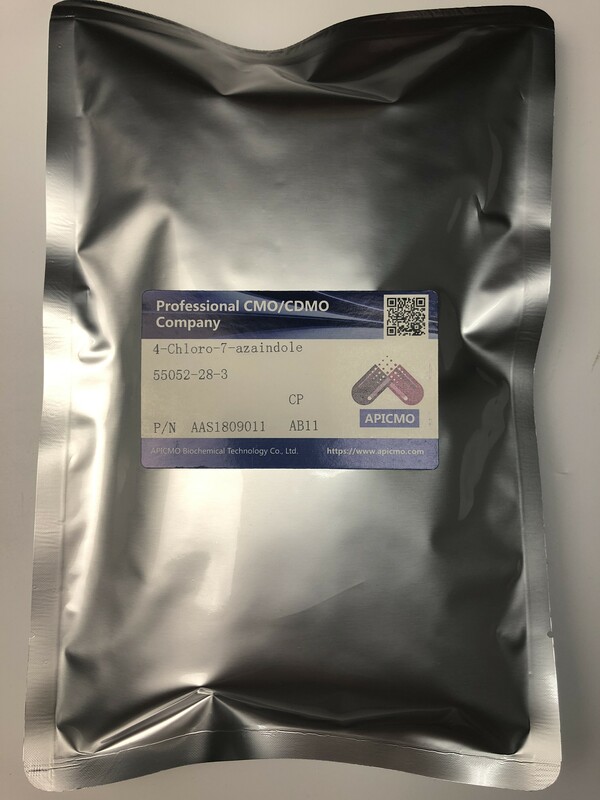 At APICMO, we synthesize and manufacture large amounts of 4-Chloro-7-azaindole, as per the CGMP quality control regulations. 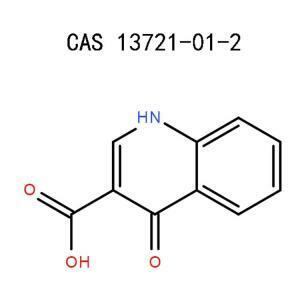 This product falls in the same category as heterocycles, azaindoles, indole derivatives, and the related building blocks. 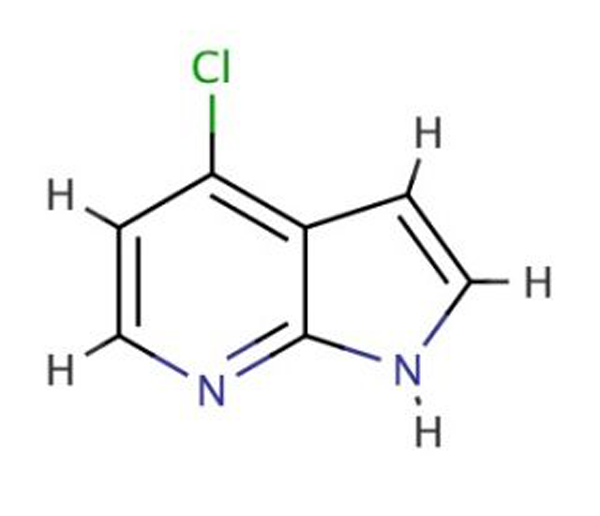 In the crystal structure analysis of 4-Chloro-7-azaindole, we found out that there’s formation of a centrosymmetric dimer, which is connected by two N-H···N hydrogen bonds. The bonding occurs between the pyridine and pyrrole rings. The C2-H2···Br hydrogen bonds will stabilize the structure. In this analysis, the Infrared and Raman spectra are recorded while in a solid state. The theoretical calculations are performed with the B3LYP method. 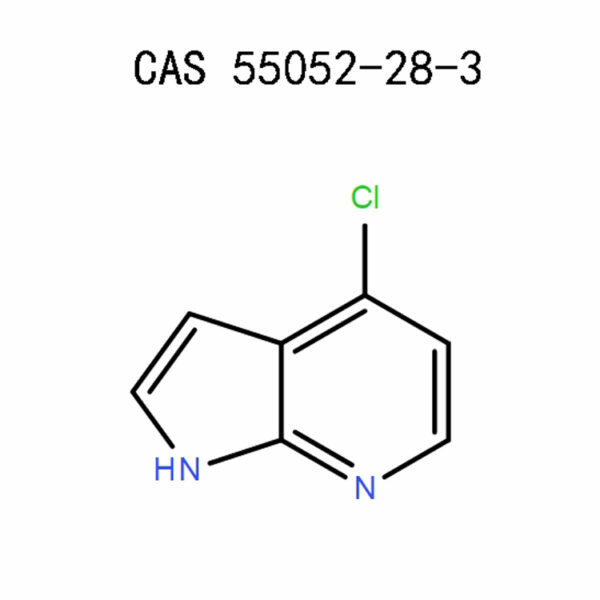 4-Chloro-7-azaindole is a pale yellow solid existing in powder form, crystals, or solid chunks. 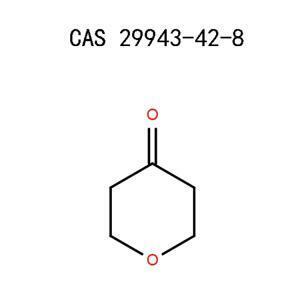 This chemical is slightly soluble in water, chloroform, and methanol. To minimize the adverse effects exhibited by 4-Chloro-7-azaindole, wear appropriate protective equipment. For face protection, use a dust mask, eye shields, and an air-purifying respirator. Put on impervious gloves and rubber gloves for your hand and feet safety. Work in a laboratory, which is well-equipped with exhaust ventilation, emission source isolation, and an air cleaning device, and a fume hood. An emergency safety shower and eyewash equipment come in hand for timely first aid administration. If you have contact lenses, remove them before flushing the eyes with copious amount of running water for 10 minutes. Seek medical attention if irritation persists. Do not induce vomiting but rather drink plenty of water. Consult a poison centre immediately or seek further medical care. Move the casualty to fresh air or a well-ventilated room. Administer oxygen support in case of breathing difficulties and seek the attention of a medic. Take off the contaminated clothing as soon as possible. Thoroughly wash the area with enough running water and mild soap for about 15 minutes. If redness, soreness, corrosion, or irritation persists, seek medical attention. Never allow the spills to flow along the normal drainage. If in a solid state, scoop the chunks and toss them in a labelled waste container. For liquid spills, use an absorbent to pick up the chemicals and eliminate them according to the local regulations. Put out the flame using dry chemical powder, carbon dioxide, or foam depending on the causative agent. Make sure to wear protective gears to shield against toxic combustion products like hydrogen chloride, nitrogen oxides, carbon monoxide, or carbon dioxide. 4-Chloro-7-azaindole is stable under normal storage conditions. Avoid subjecting it under heat, moisture, strong acids, or oxidizing agents since it might trigger chemical decomposition. Dispose of 4-Chloro-7-azaindole as a special waste according to the local, federal, and the state’s chemical waste disposal regulations. There are no known hazards associated with either ground or air transportation. The packaging, maximum quantity and the threshold level of 4-Chloro-7-azaindole comply with the chemical quality control system. Be sure to follow the guidelines given by your local or federal regulatory bodies. We pride in a team of dedicated scientists with experience in chemical analysis, research, life and material science, and chromatography. 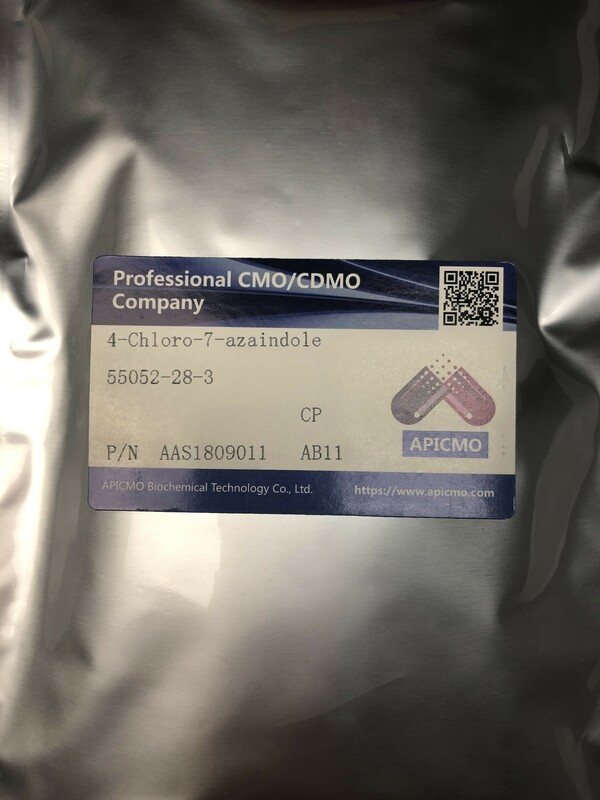 If you require large quantities of 4-Chloro-7-azaindole for research, development, or chemical synthesis, feel free to place your order with us. Cornell University, Journal of Organic Chemistry of the USSR. – Volume 8 – Page 2469. Wieslaw M. Kazmierski , Antiviral Drugs: From Basic Discovery Through Clinical Trials page 10-27. 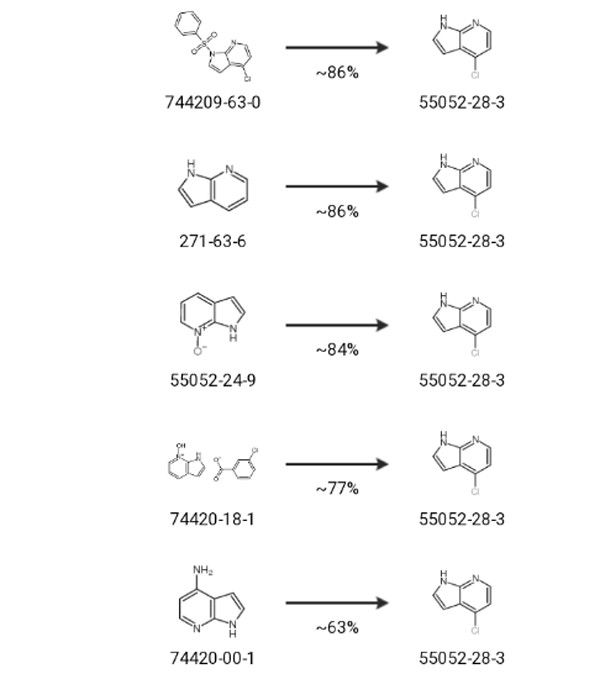 John A. Joule, Keith Mills, Heterocyclic Chemistry, Page 5-10. National Centre For Biotechnology Information, US. 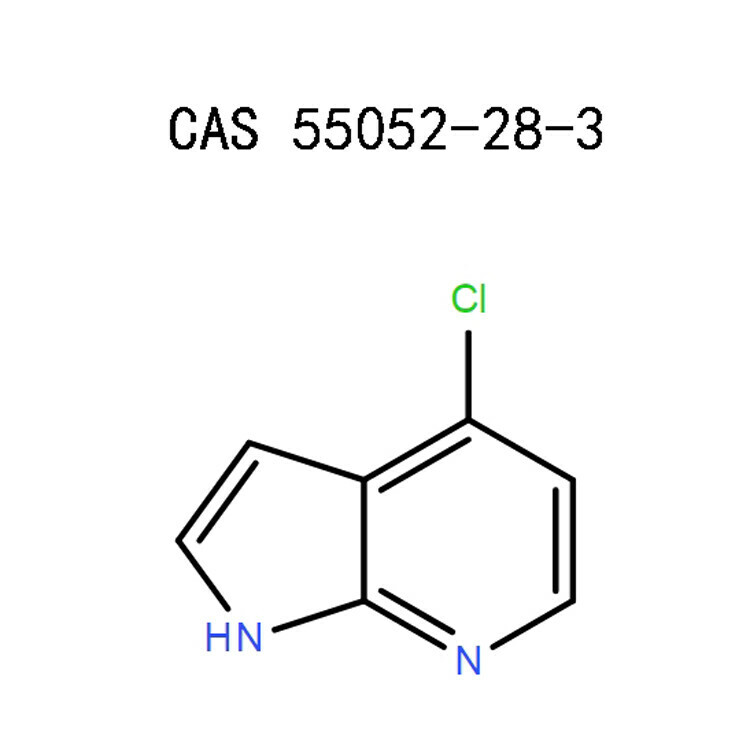 National Library Of Medicine, Pubchem,4-Chloro-7-azaindole , Sections 1-9.